If you’re looking for video game sound effects then this page has you covered. We’ve drawn up a huge list of free sounds. Whether it’s 8-bit sound effects, chip tunes, or laser sounds, we have it all! The web is full of video game recordings that will inspire your own music. In the following list, we have put together a complete list of sound effects and tunes. They’re sorted by type so it will be easy to find what you’re searching for. First of all, let’s take a look at sample packs for video game sound effects. These packs contain multiple video game sound effects, including sound effects and music. You can use them to inspire your own gaming tracks. Nearly all retro video games have unique blip sound effects. Many artists add them to songs either in repetition or at various arcs. 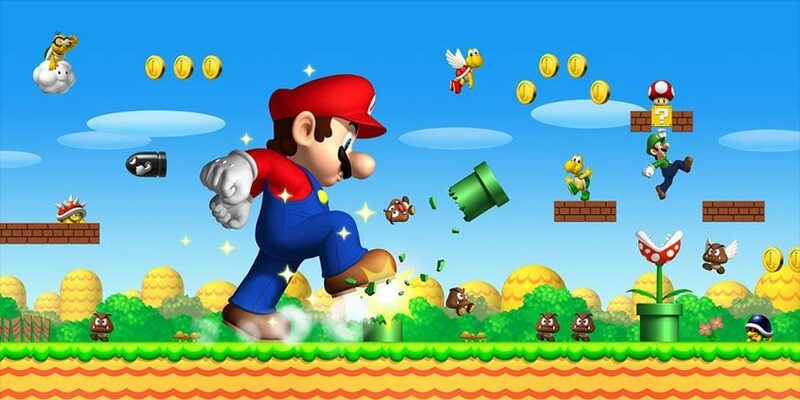 Sweep sound effects are found in video games like Mario, Zelda, and other classics. Adding them to your music can add extra rhythm and bring back fun memories of those games. The 8-bit music from classic video games is as memorable as it is fun to listen to. You can use these chip tune samples in remixes and electronic music to make killer tracks.